We have all heard quite a lot of jokes about the airline food! Most of us don’t like it and prefer to grab some healthy snacks before getting on board! But what’s surprising to know is that airlines do spend millions of dollars to design these meals to their passengers! Let’s admit it! Airline food has improved over the last couple of decades but there are still some foods that remain mostly off the menu for different reasons. 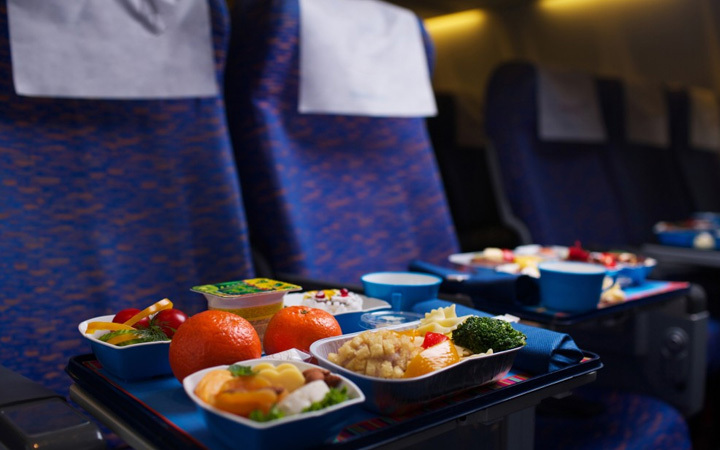 Interested to read on, don’t hesitate to click on next and discover 10 food items that you’ll rarely find on a plane!